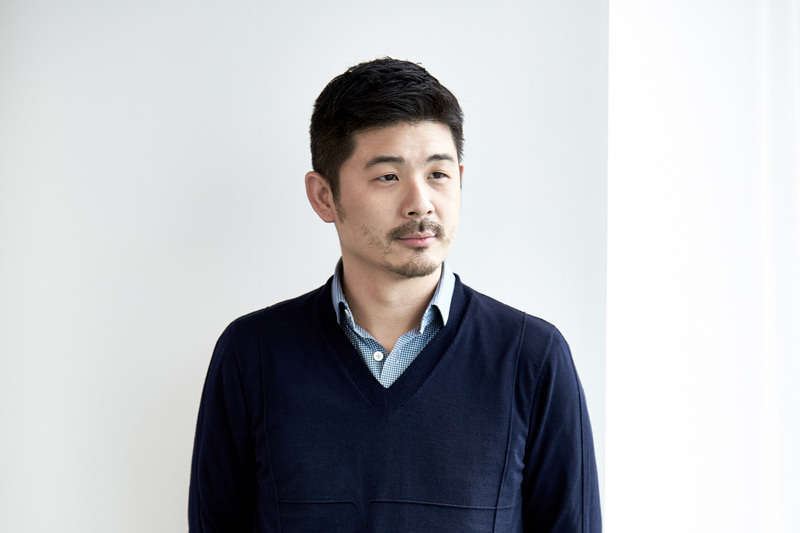 Architecture curator and former AN columnist Aric Chen has stepped down from his role as the lead curator for design and Architecture at M+ in Hong Kong’s West Kowloon Cultural District and has taken on the title of curator-at-large at the museum. In addition to M+, Chen will be focusing on other curatorial projects as well as teaching, including guest curating the 2018 Beazley Designs of the Year exhibition at London’s Design Museum, from his new base in Shanghai. M+, first proposed in 2007 but currently without a permanent home, is focused mainly on the visual culture of Asia, in a global context, throughout the 20th and 21st centuries. The museum’s collection includes a wide variety of pieces including paintings, architectural models, furniture, digital art, performance art, and more. Following an international design competition in 2013, Herzog & de Meuron were chosen to design M+’s permanent home in West Kowloon. The 700,000-square-foot waterfront museum will resemble a ceramic-and-glass-clad, upside down “T” once complete and will hold over 180,000 square feet of exhibition space, performance spaces, cafes, offices, three theaters, and a rooftop terrace. Construction has been fraught with delays, and there have been fears of cost overruns as the West Kowloon Cultural District Authority fired its main contractor earlier this month. While construction has been put on pause for six weeks as the authority searches for a replacement, the managing body has maintained that the museum will still open in 2020 as previously promised. Chen, who had served as M+’s lead curator since 2012, oversaw the formation of the museum’s design and architecture department and its acquisitions. He also led the establishment of the department’s programming and curatorial team. Chen also served as the first creative director for Beijing Design Week from 2010 to 2012. His online exhibition NEONSIGNS.HK, an interactive catalog of Hong Kong’s vibrant neon sign ecosystem, won Chen praise when it was released in 2013, and it won a Webby. Chen’s most recent book, Brazil Modern: The Rediscovery of Twentieth-Century Brazilian Furniture, is available now. Through his work, Wong helped bring forth much of what is now taken for granted in contemporary culture. Influenced by Dada and, especially, Fluxus, he questioned authorship through appropriation; held a mirror to our desires and absurdities; upended the hierarchy between design and art, and the precious and the banal; and helped redefine collaboration and curation as creative practices. Working within what he termed a “paraconceptual” framework, Wong prompted a reevaluation of everything we thought we knew about design: its production, its psychological resonance, its aesthetic criteria, its means of distribution, its attachment to provenance, its contextualization and its manner of presentation. Wong was a keen observer, an original mind, a brilliant prankster, and an unerring friend. Wong’s work was widely exhibited, including at the Museum of Modern Art and Cooper-Hewitt National Design Museum. His many projects included those for Colette, Comme des Garcons, Prada/OMA, Cappellini and Swarovski Crystal Palace. 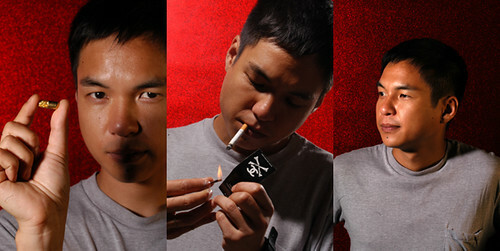 In addition to the objects he created, re-created, repurposed, rarefied and otherwise manipulated, Wong’s work included events and happenings that included, among many others, a pop-up tattoo parlor at Art Basel Miami Beach/Design Miami and the Wrong Store, a "store" in New York that was in fact never open. (As with much of Wong’s work, both were collaborations.) 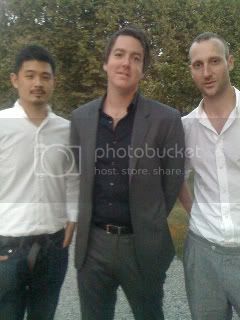 Wong was named Young Designer of the Year by Wallpaper* magazine (2004) as well as the Brooklyn Museum of Art (2006). In 2008 and 2009, he served as founding co-creative director of 100% Design Shanghai, affiliated with the 100% Design fairs in London and Tokyo. Born and raised in Vancouver, Wong studied in Toronto before moving to New York in 1997 to attend the Cooper Union, from which he graduated with a major in sculpture. He is survived by his mother, stepfather, brother, partner and BFF.